Our goal is to do a fete; for the people by the people during our favorite time of year: Carnival. 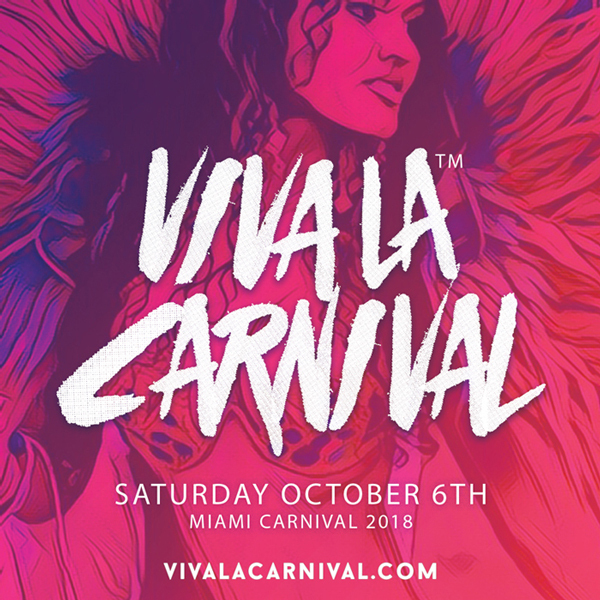 We proudly present to you Viva La Carnival - a truly unique and premium fete experience. Our Fully Loaded Premium Bar will Accept Cash and Credit Cards. Commemorative T-Shirts, Snap-Backs, discounted pre-sold bottles and Hookah's are also available upon checkout.